Previously, in the first part of this two-part series, we focused on some of the important government organizations you should familiarize yourself with if you plan on running your own business in Singapore. 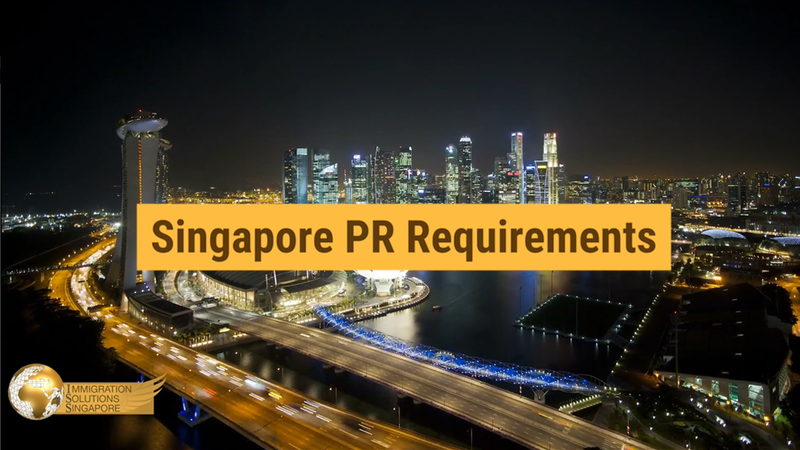 Here in part two, we will provide a brief overview of the processes involved when registering your new company, and through this, you will hopefully gain a deeper understanding of what you will need to run your own company in Singapore. Before you begin the registration process, you need to identify and select a business structure that is suitable for your company. This is mainly to maximize the tax benefits you will receive, and as we mentioned in part one, Singapore is well-known as a tax haven for businesses, hence it is a good idea to maximize the benefits. Here are the three types of business structures you can register under. Most people register their companies as a Private Limited Company, and these companies are required to use a ‘Private Limited’ or ‘Pte Ltd’ suffix in their company name. 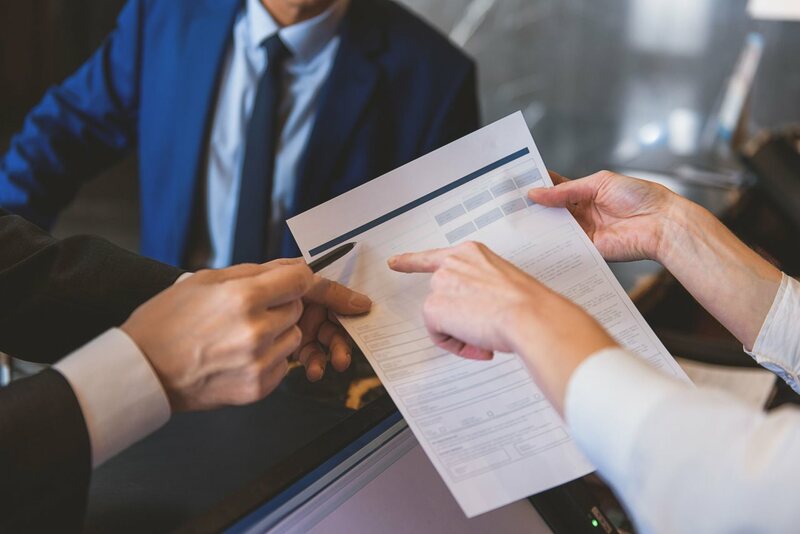 A Private Limited Company is considered to be an independent legal entity that is separate from its owners, and it is allowed to own property, accept and enter into legal contracts, can sue, and also be sued. It provides the best tax advantages and corporate tax benefits, and registering a transfer of ownership is relatively simple. However, there is a strict code of conduct to follow, as well as stringent compliance matters based on government policies, and the termination process is complicated and costly. A Sole Proprietorship is a business that can be owned by either a person or a company. As the name implies, there are no partners involved, and the sole owner of the business is entirely responsible for debts and liabilities. Registration is quick and cheap, and it is easy to manage and operate as there are fewer compliance requirements. Though it is easy to manage, there can be a few obstacles. The registration must be renewed annually, and since the revenue is taxed at the owner’s income rate, there is no entitlement to any tax benefits. A business structure that is held or co-owned by two or more partners is considered to be a Limited Liability Partnership, also known as an LLP. It is considered to be an independent entity that is separate from its owners, so it can own property and be subject to legal action. While there are benefits such as low to moderate compliance requirements, there are disadvantages, such as needing a minimum of two partners at all times, and there are no corporate tax benefits either. Once you’ve planned and selected your business structure, you need to ensure the following requirements are met, so that you will qualify for registration of your company. There must be at least one person appointed as the director of the company. This person must be at least 18 years old, must not have been bankrupt before, and free from any past convictions of malpractice. This person must also be either a Singapore citizen, a Singapore Permanent Resident, or a foreigner with an issued EntrePass, Employment Pass, or Dependent Pass. A Private Limited Company must have a minimum of one shareholder and a maximum of 50. This shareholder can be a person or a separate legal entity such as another company. A qualified company secretary must be appointed within 6 months of incorporation, as stated in the Singapore Companies Act. This secretary must be a person who resides in Singapore. The sole person acting as company secretary cannot be the same person who is listed as the company director. A local Singapore address is required to be listed as the company’s registered address. This address must be a physical address — either a commercial or residential address — and cannot be a P.O. box. Residential addresses in public housing require approval from the Housing and Development Board (HDB), while private housing requires approval from the Urban Redevelopment Authority (URA). A minimum of S$1.00 is needed for registration of a company. This capital can be increased at any time once the company has been incorporated. The ACRA will require some documents and details before they can proceed with registering your company. You will need to provide a company name, a brief description of all business activities, the personal particulars of all directors and shareholders as well as the secretary, your registered address, the company constitution, and the final day of your company’s proposed fiscal year end. Once everything is in order, you can finally apply for registration through ACRA. This can be done entirely through ACRA’s BizFile portal, and if everything is in order, you can incorporate your company in 1 to 2 days. When the registration process is complete, ACRA will notify you via email to confirm that your company has now been registered. The email will contain your official certificate of incorporation, which will include your company registration number. Congratulations! You are now a business owner here in Singapore.